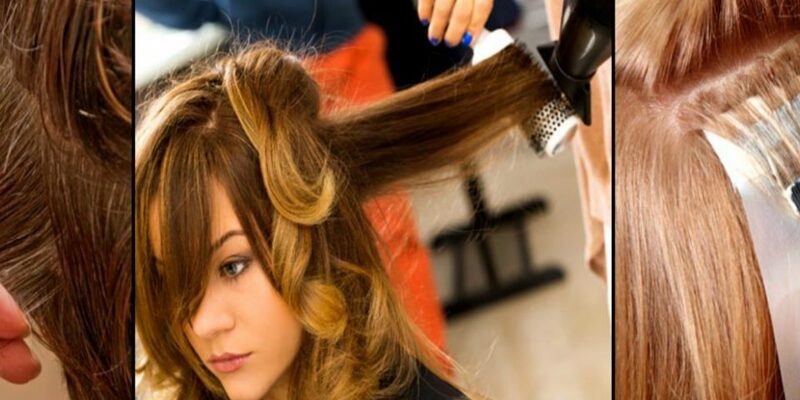 Hair styling includes a wide range of services, starting from hair cutting to coloring to complete body alterations. 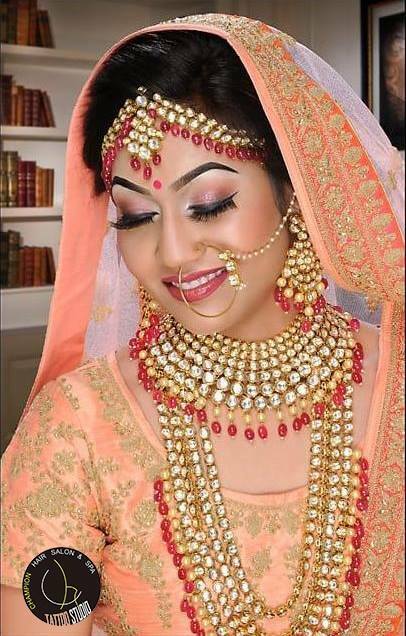 A combination of even the most beautiful outfit, makeup, perfect shoes and accessories, is never complete without a smashing hairstyle. 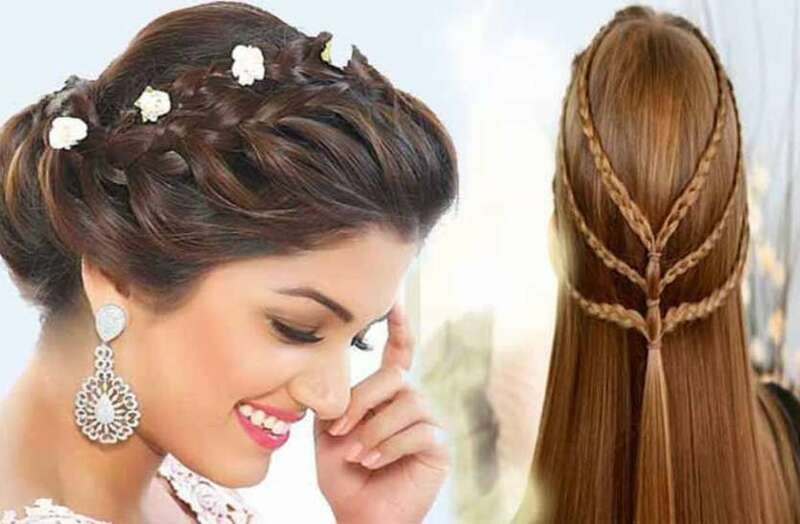 The hairstyling industry is one of the largest enterprises of the world. From upscale celebrity joints to classy spaces for aspiring stylists, Champion hair salons have been a really successful endeavor to recreate a change. Life is all about embracing opportunities and making successful connections. A lot can be said about you from the way you take care of yourself and the way you look. 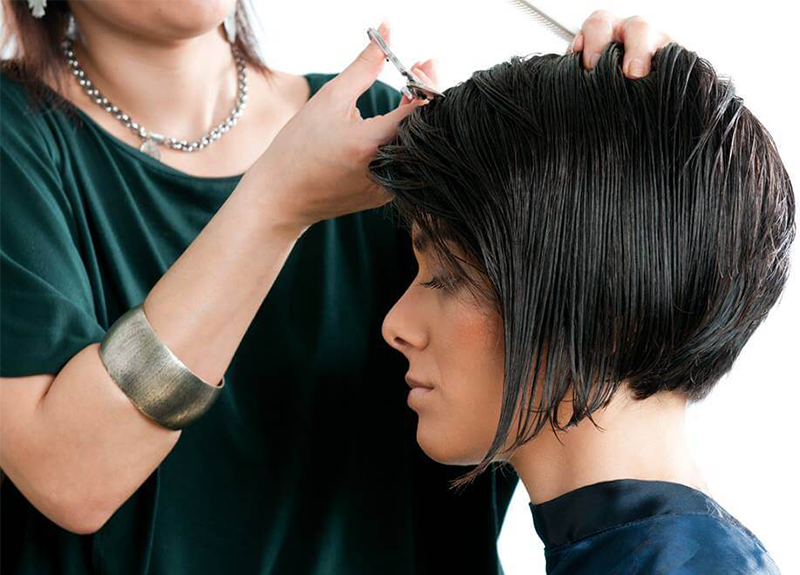 Our highly trained, expert stylists and colourists work with you to achieve your personal best. Ongoing education and freedom to experiment produce exciting new techniques. 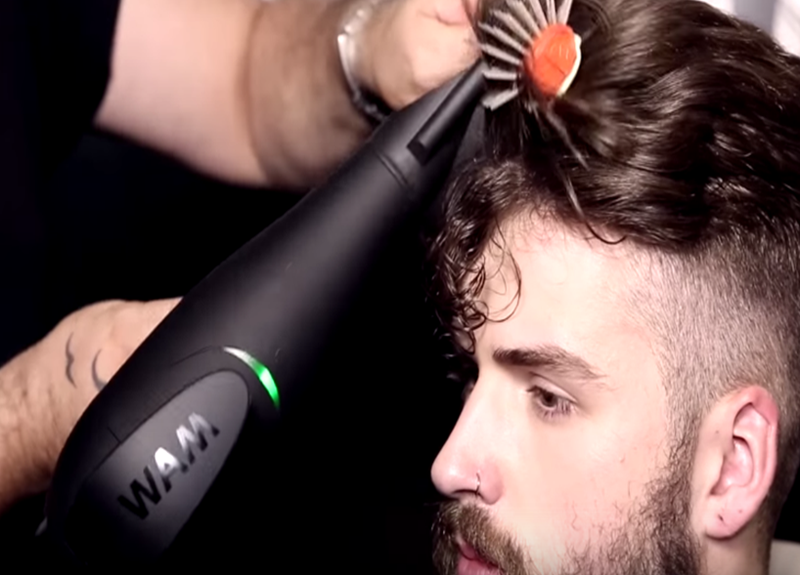 From the latest trends to cutting-edge technology, we offer everything you need for the ultimate salon experience. Being one of the top hair salons in Udaipur, we are famous for edgy and stylish haircuts. 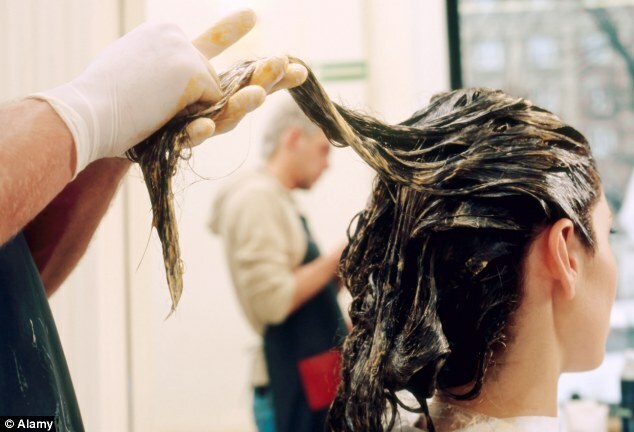 Our stylists are quite famous for hair colors making it the perfect hubspot to try out the latest trends and colors. 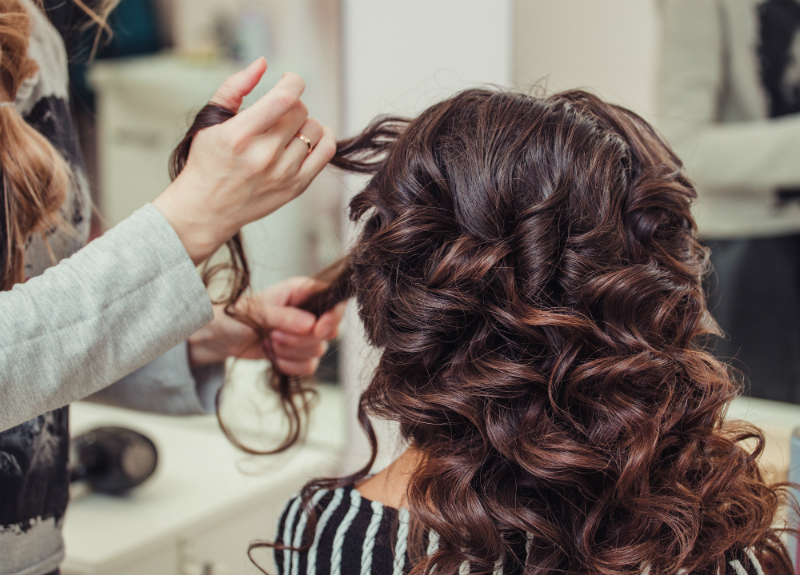 They offer a diverse range of hair services, trims, hair treatments, spas or simply a gorgeous blow dry if you want a new look without chopping off the locks. 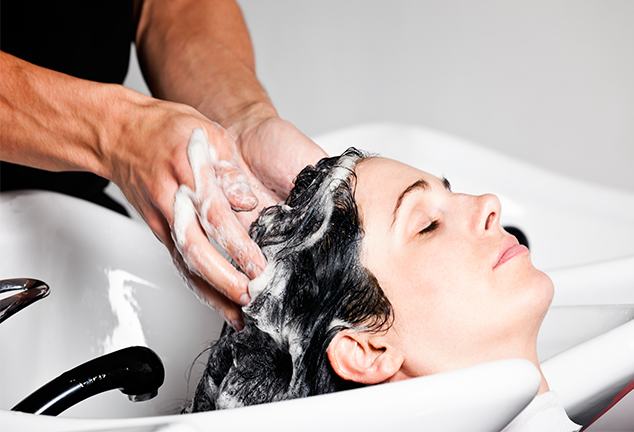 Champion Salon takes fewer minutes to transform you hairs from drab to fab. We have multiple outlets in Udaipur. If you are looking for super cool highlights or colored hair then look no further, because your search ends here.